So, you are trying to solve the conundrum of why your website is not showing in Google? This is a question that can’t be answered easily. Many factors could be to blame. So, why your website can’t be found in Google… let’s see if we can pinpoint your issue! Let’s see if your website is indexed with or on Google. To do this, we need to ask Google. So typesite:yourdomain.com and replace yourdomain.com with the url to your website i.e site:digitalconfig.com. If your website is listed in the results, this means your website is in fact indexed. Can’t see your website listed? Why not take advantage of our free website audit, this offer is for a limited time only! Have you just launched your website? If this is the case and you have recently launched your website the average time for a website to start appearing in search engines is around 2 – 6 weeks. You may be able to speed this process up a little by submitting your website to the search engines. Search engines are really good at crawling the world wide web and finding and indexing websites but sometimes it is necessary you let the search engines know that your website exists. There are a number of search engines but Google is by far the most popular, so it makes sense to index with Google. To do this you will need to create a Google account and access Googles search console. Once registered you will need to add your website and also a sitemap and submit it so Google is aware of your website and will crawl it. This method works well but it is not instantaneous. When a website is in the development stage, developers sometimes block search engines from indexing the website to avoid the unfinished website from being indexed. They do this by either applying settings in your website CMS such a WordPress or by adding no indexing codes to your website code. When the website is published (made live) the no indexing needs to be removed. 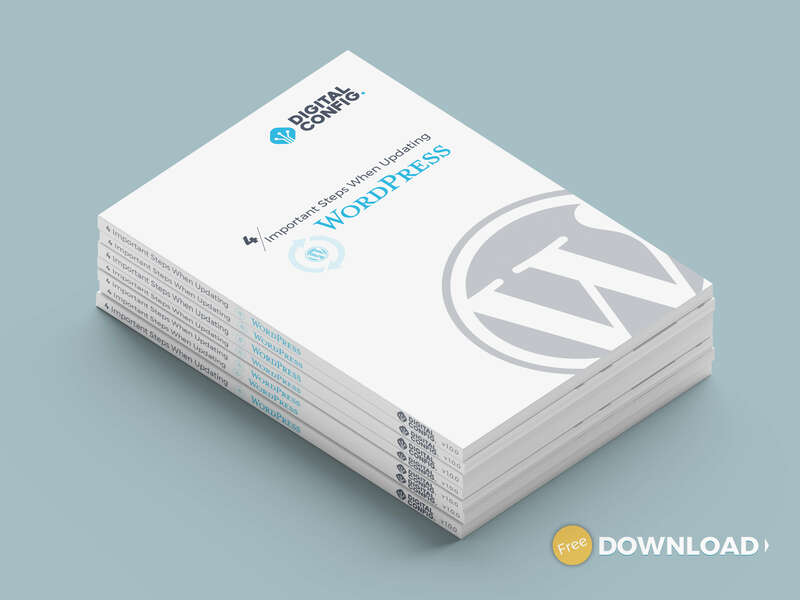 If you are using WordPress it is a good idea to check your settings under the reading menu item and make sure that your website is allowing robots to read your website. Google Does Not Know What Search Terms To Index Your Website For. Google does not see websites as we do. When a spider (GoogleBot) comes along to read your site it looks for certain elements within your code to help better understand what your website is about. It looks for meta content, Alt tags, Keywords, relevant content and much much more. You need to structure your website and content around the keywords you wish to be found for. Keyword research is crucial to find out what the most profitable keywords and key phrases to use on your website. How competitive are your keywords? If you are entering into an overcrowded market it is going to be difficult to rank your website for your chosen keywords especially if your competitor’s websites have been around a lot longer than your website, so at first, it may be worth going for some less competitive keywords to start off with. You can do some keyword research using Google’s keyword planner tool. Also, don’t forget about long tail keywords or phrases. Your site may not meet Google guidelines or may be breaking the law. Google has the right to permanently or temporarily remove your website from being indexed. Sandboxed: Despite your SEO efforts, your website may not rank in the first few months of your website going live. Deindexed: Your website is entirely removed from Google. In other words, you have been Banned. Penalised: your pages still exists but can not be found through search terms. This could just be temporary. You can find out more about your websites status using google webmaster tools. How To Help Your Website Rank In Google! Here are some steps to get your website ranking in Google. If you are looking to rank highly in google you may need the help of an SEO professional. You can get a free website audit here >> Available for a limited time only! Backlinks are certainly not dead, creating a backlink strategy is a great way to rank highly in Google. Getting high PR links to your website will increase your rankings. Create accounts with business directories. When doing this make sure that your contact and address information is consistent in all listings. The most important business directory to add your site to is Google my business as these listings show up in the google search results within the google places box that appears near the top of the search results. Use the tools available online such as Google webmaster tools or search console to submit your sitemap to be crawled by robots. Getting your website to rank highly on Google and other search engines can be a mammoth task. You have to be patient as your SEO efforts may take months before they have any effect on your rankings. It is important to get a firm grasp on search engine ranking factors and how to implement them correctly.